I went to grab a gif of my ranch to enter for the contest and my slow as heck computer decided to freeze up on me. Left it for a good 10 min to see if it could work itself out but no luck. Had to hard reset it and when I finally got back to Slime Rancher ready to try recording with a different program I got a nasty shock when I loaded up. Everything’s gone? My money is the same, my corals, farms and silos are there and upgraded. Weirdly even my gold gordo is still there, but everything else has vanished. Echos and ornaments, but also somehow all my slimes have vanished as well? As have any toys that were in their enclosures or plorts that were on the ground. Anything in the autofeeder or plort collector is still in there. Walking around the pens and vacing the air makes it pretty clear that they aren't just in there and invisible. Did some research on this issue and it seems like something similar actually happens a lot. Seriously!? That's... wildly discouraging and massively frustrating but I thought I'd ask anyway. Reeeeallly would prefer to find a way to get my ranch back if at all possible. Soooo... am I just screwed? Is the save corrupt? Any new ideas regarding how the heck I can get my ranch back to normal or am I out of luck? Reallllly wish this game had a roll back system similar to Don't Starve Together's servers come to think of it. Keep a couple days back up of the file somehow. So yeah, bright side? My friend pointed out that I can at least say with some certainty that it's entirely possible that I lost the most to this glitch that anyone has ever lost. Soooo that's depressingly funny at least? Nice ranch, by the way. Very blinding. I believe this is caused by crashes causing file corruption, although no-one really knows for sure. First thing I recommend you do; if you use steam, right-click the game in your Library, click on Properties, go to Local Files and click on Verify Integrity of Game Files. Wait 'till the process ends, then repeat, this time clicking on Browse Local Files instead of Verify Integrity. See if you can find the crash report, and post it here with your prefered file database website (e.g Drive, Dropbox ect). I would then direct you to your saves folder to find your latest autosave, but Slime Rancher.. uh... doesn't have one? Pls halp. Seems like the only recorded crash was on December 22. (I do recall that crash happening.) Doesn't look like it saved any information on what happened on Jan 1st. I ran through the verifying files process of course. Loaded up the Ranch again to check if that happened to work. (Hey, I have had other games do funny **** after verifying files on steam before, so who knows really.) Unfortunately it didn't. Still an empty Ranch. Are the files located in \AppData\LocalLow\Monomi Park\Slime Rancher not recent save data? I'd assumed that's what they were after some digging, but maybe not? The files in that folder are supposed to be your recent save data. EXCUSE ME!? This is a Kid-Friendly Website! 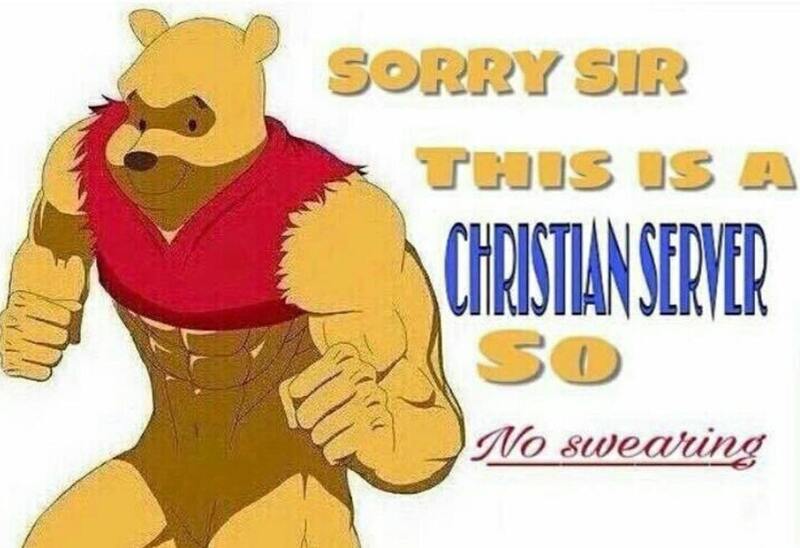 You should not be swearing here. We like diversity on these forums. Sorry if the jokes we made might have offended you. Mochi says heck two or three times in her dialogue. Read the dialogue and you'll find out when. PS: I am Christian, yet, I am fine with this. I am human, yet, I am absolutely not fine with this. OH! I didn't mean I was fine with Winie! Who in their right mind would be? ?